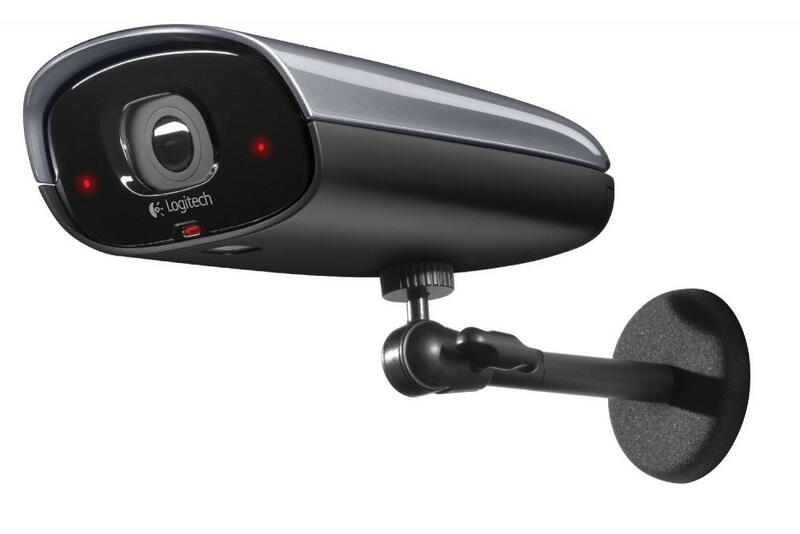 Pour télécharger les drivers pour LOGITECH ALERT™ 700E OUTDOOR ADD-ON CAMERA pour Windows, Windows 10, Windows 8, Windows 7, Windows Vista, Windows XP, cliquez sur "Télécharger". Si vous avez besoin d'un drivers d'une autre version, envoyez une demande de driver. Si vous avez des questions sur ce driver, veuillez nous contacter via le formulaire de contact. Sur cette page, vous pouvez discuter notamment de l'installation, la désinstallation et la mise à jour du driver. Click on the Download Software button. Click Run or Save it to a known location. Follow the instructions from the Install wizard. Microsoft® Windows® Windows XP (any Edition) with Service Pack 3 (SP3), Microsoft® Vista® (32- and 64-bit), or Microsoft® Windows 7® (32- and 64-bit); 100 MB for program and a minimum of 500 MB for video storage; 20 GB recommended for video recording; Microsoft® Windows Media® Player 9 or later; and Adobe Flash Player 10 or later (free download). If you are running on Vista or Windows 7 operating system, the install wizard determines if it is a 32- or 64-bit CPU and automatically installs accordingly. The new Logitech Alert™ software introduces enhancements and stability improvements that improve your experience with your cameras and the Commander software. Motion detection -- Motion detection is more reliable. Recording time before and after motion has occurred has been increased. And the Software now ignores events from routine “camera operations,” like sensor adjustments, switching to day and/or night mode, etc. Motion sensitivity -- Motion sensitivity levels have been modified. Cameras changed from the default (50) setting may not require you to adjust any further motion settings. Try the default setting of 50. Move the setting to a higher number for more sensitivity, if you find the camera missing items. Decrease the sensitivity number if you want the camera to recognize only significant motion. Turn OFF recording -- We have added the ability to turn off recording for a camera. Simply set the sensitivity level to “0” (zero). At “0,” your cameras will NOT record. Motion detection is turned off. Recording outside zone -- Modified motion detection function so that motion occurring outside of motion zones are not recorded. Camera Stability -- Camera stability is improved under high stress occurrences-- constant motion, streaming, recording, etc. This also enhances your mobile and web video viewing experience. MicroSD Card Management -- Camera software includes enhancements for better microSD card management, especially video storage capability. 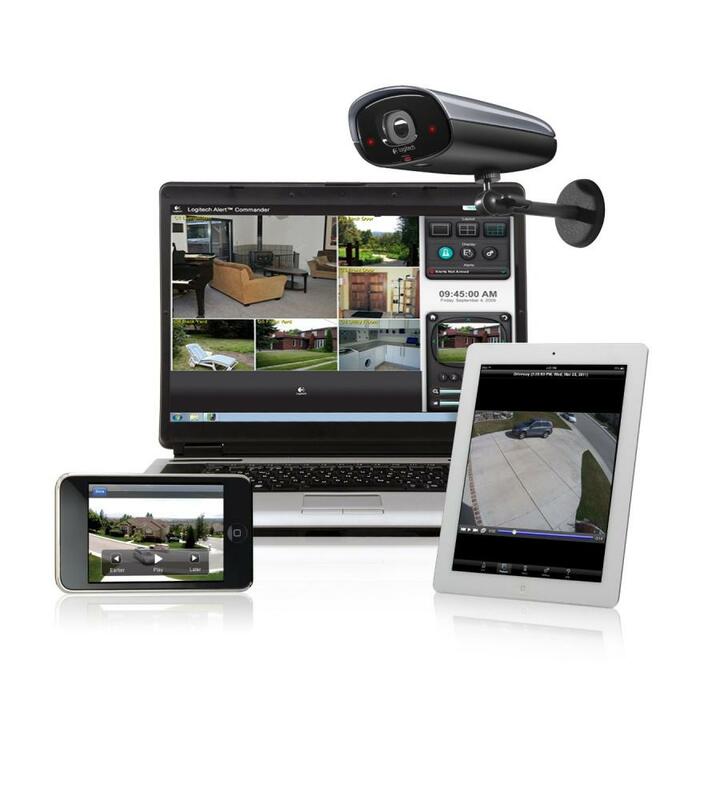 Monitor and manage your Alert camera security system and Alert web server account.